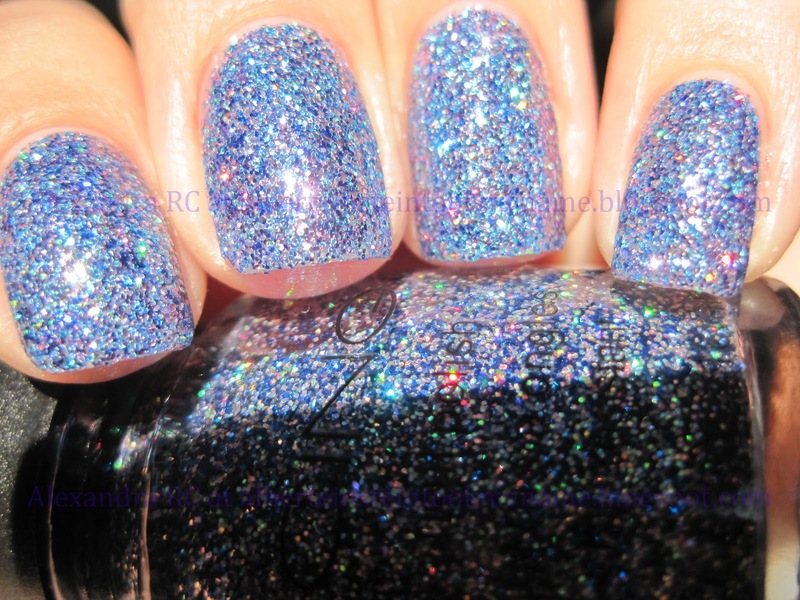 This layeing combination takes patience, because the drying time for both of these glitters is too slow, but so worth it. Thats so cool! 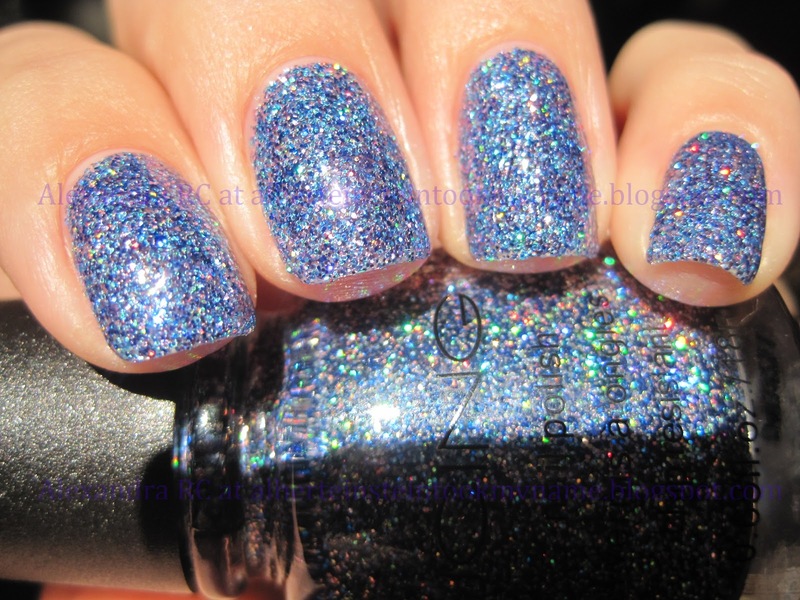 I LOVE glitter :) Would be so worth the wait. 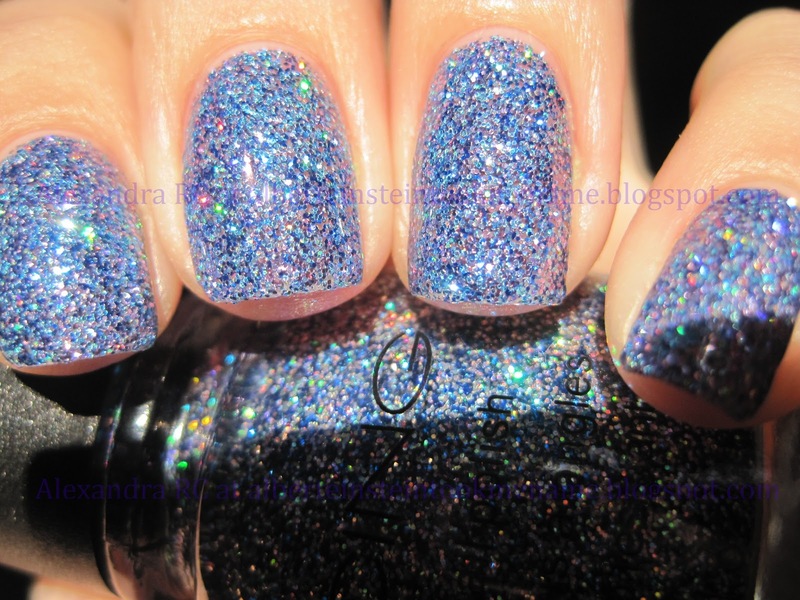 OMGGGG, os seus glitters são incríveis!!!! 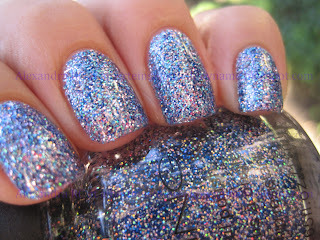 So very cool that you got Lynnderella to do a giveaway for you! @ All Things Shiny: me too! 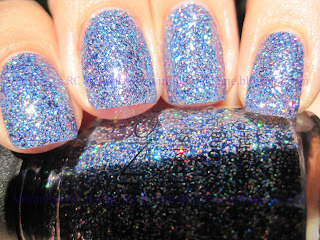 if you love glitter, you're in the right place! @ Rafaa C.: thanks! both of these are really something special. @ Polish AMOR: definitely great on its own! @ Lauren: try it, let me know!